Attorneys Audrey Allen ('00) and John Winicov ('82) pose under Allen's Wake Forest diploma with a young client, Saudy, 13, from Honduras. 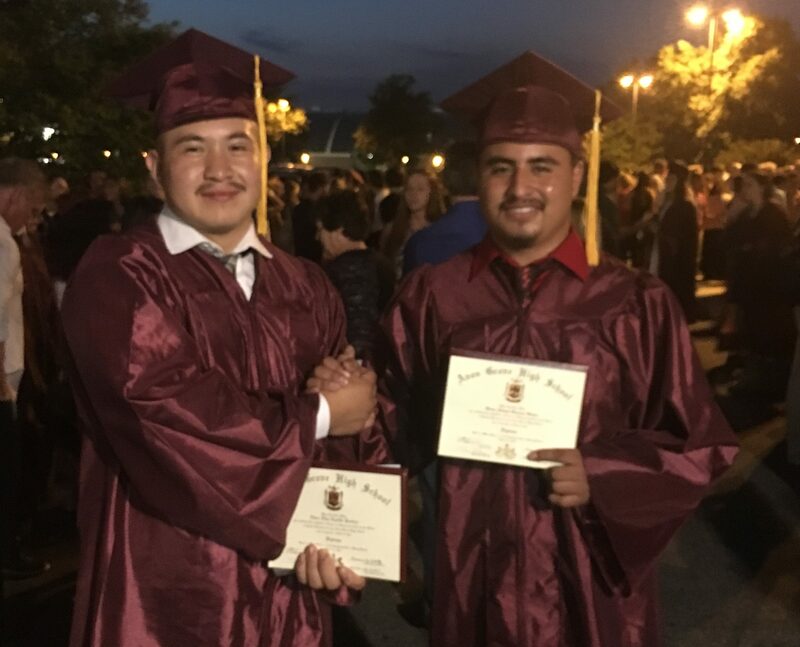 Allen and Winicov work together to help vulnerable children entering the United States alone find safe, stable homes with legal protections. 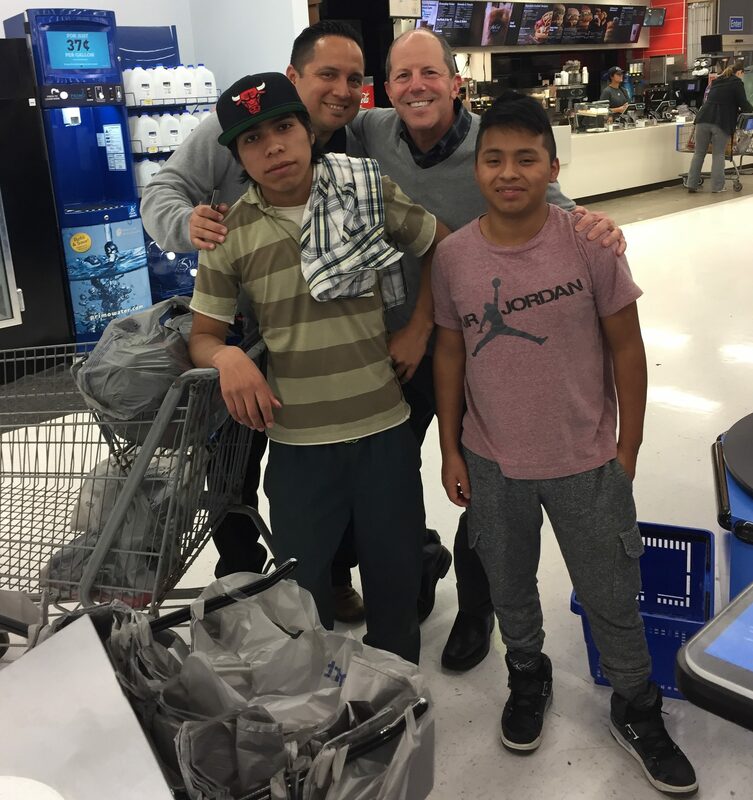 Attorney John Winicov ('82) helps two young clients, unaccompanied minors Jesus, left, and Bruno, right, shop for school clothes with a colleague from LCH, a social services nonprofit in Kennett Square, Pennsylvania. Winicov provides legal assistance at LCH, with many cases involving children fleeing violence and neglect at home and making the dangerous journey to the United States alone.